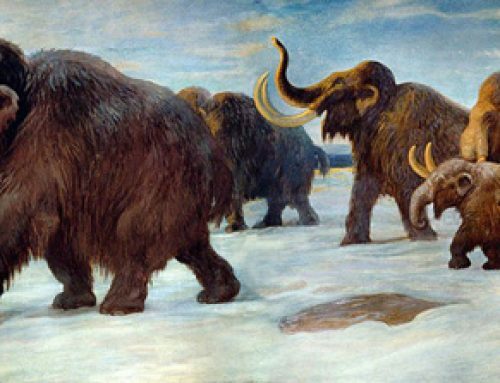 Those discerning model collectors and prehistoric animal enthusiasts at The Dinosaur Toy Forum have voted on their top ten replicas that were introduced in 2015. This eclectic group of knowledgeable collectors have weighed up the merits of the 2015 releases and after much debate and discussion a definitive top ten has been produced. To be included in the survey, a figure had to have been released in 2015 and we at Everything Dinosaur were informed of the results and kindly sent a short video by The Forum administrators which showcases those models that made the list. Voted the best models of 2015 by Dino Toy Forum members. Voted the favourite prehistoric animal model of 2015. All the top ten models, including the Battat Terra Tyrannosaurus rex dinosaur figure are available from Everything Dinosaur, we stock one of the widest ranges of prehistoric animal models in the world. 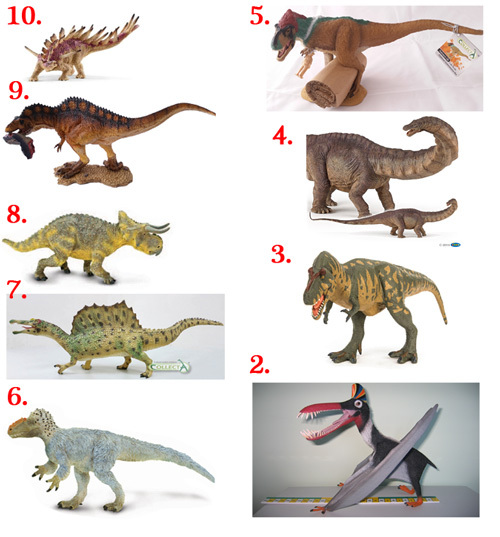 If these ten figures as voted for by The Dinosaur Toy Forum members are anything to go by then the prehistoric animal model making industry is in a very healthy state. We look forward to hearing which of the many dinosaur figures introduced this year will be voted number one by the prestigious Dinosaur Toy Forum. Our thanks to The Dinosaur Toy Forum administration team for sharing this information with Everything Dinosaur.